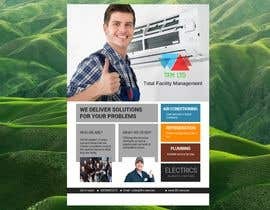 Design a leaflet for our Facility Management Company. We require a leaflet to help us advertise our business. 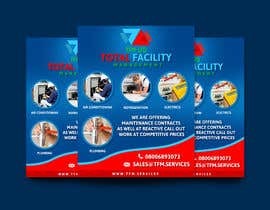 We are a facility Management company. Specializing in Air conditioning , Refrigeration, plumbing and electrics. 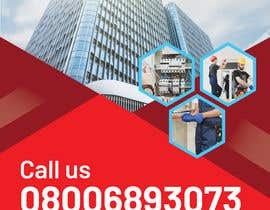 Maintenance contracts vary from looking after the full building for all issues for a monthly fee too service work maintaining Air conditioning and fridge units.